September 11, 2001, will forever be etched in the hearts of many Americans. The attack on the twin towers was a tragedy that bred heroes who put their lives in danger to ensure the safety of the American people. 12 Strong is a film about these heroes who risked their lives to put an end to the global threat of the Taliban. 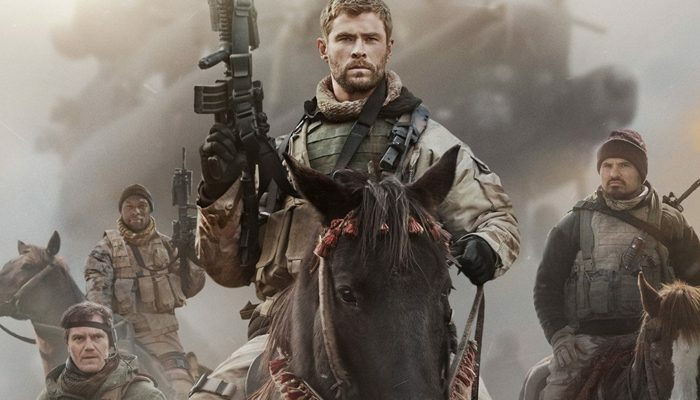 12 Strong is a dramatic retelling of a true story based off the novel Horse Soldiers by Doug Stanton. The film is set in the wake of the Sept. 11 attacks when a U.S. 12-man Special Forces team led by their captain, Mitch Nelson (Chris Hemsworth), is chosen to be the first group sent to Afghanistan for an important mission. There, the members must meet up with the Northern Alliance General to set up an unusual strategy to fight against the Taliban.